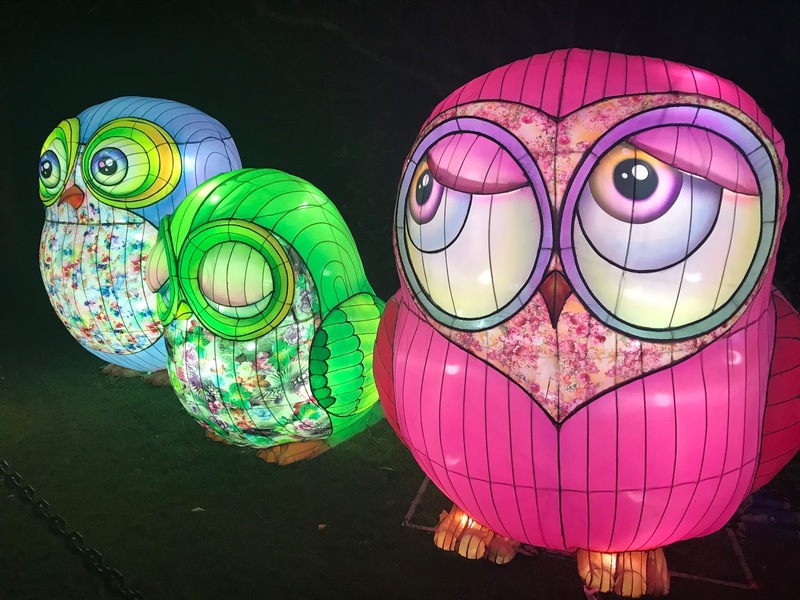 After celebrating huge success last year, The Magical Lantern Festival has returned to Birmingham in time for the festive season at one of the city's most idyllic locations. Following on from their stint at Birmingham Botanical Gardens in 2016, the festival has moved to Kings Heath Park for an even bigger and better event and is set to be a huge success once again. The popular event see's the park lit up with a huge variety of larger than life lanterns, with everything from castles and frogs to reindeer's and polar bears available to marvel at, and of course, take lots of photos of. At the launch of the event this week, a huge group of us were treated to a spectacular of colour, fun and a real celebration of culture. 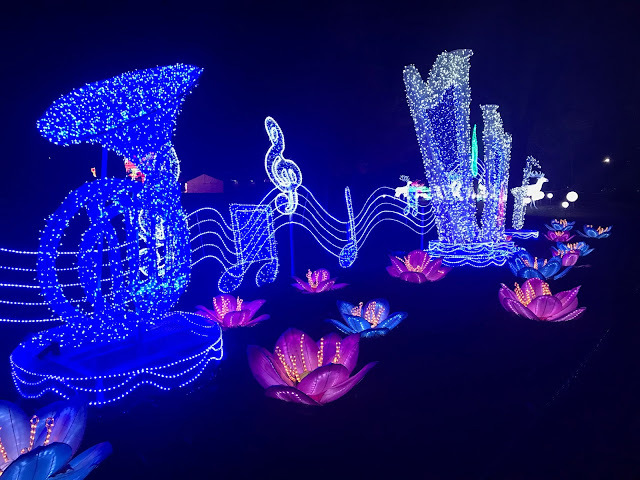 The festival was opened with traditional Chinese music, performances and the switch on of the lights from Birmingham's Lord Mayor. 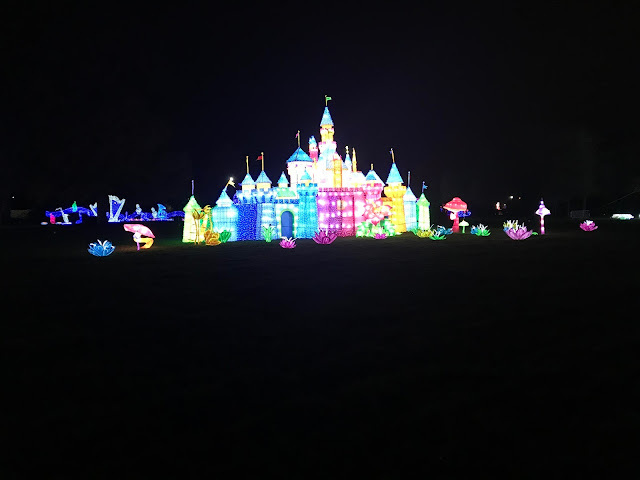 With plenty of drinks, vegan food offerings and Christmas music beforehad, we set upon our journey around the park to explore all the different lanterns and take in a few surprises. The lantern festival IS worth the hype. I didn't manage to attend the event last year, so it was a real treat to see it all in the flesh. Many of the lanterns are absolutely huge and I was amazed by the detail of each one. 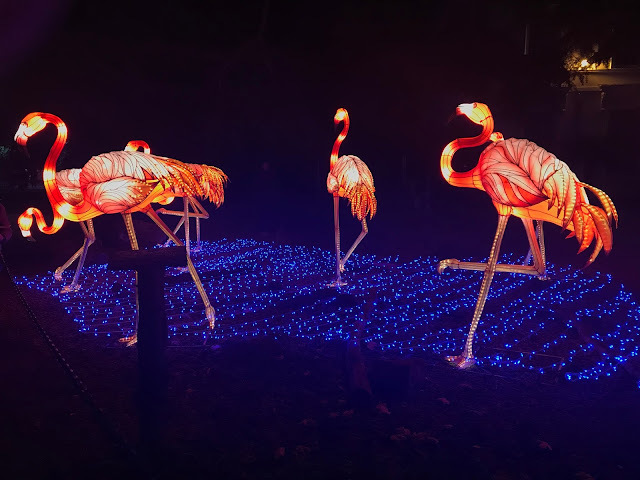 My favourites, however, had to be the polar bears and the flamingo's because they just looked so real. The event is ideal for families to say the least. 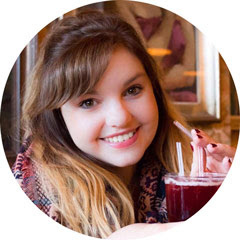 There is a large amount of food offerings, from BBQ flavours to a steakhouse and even ostrich burgers, as well as plenty of sweets, there is something for each member of the family to enjoy. 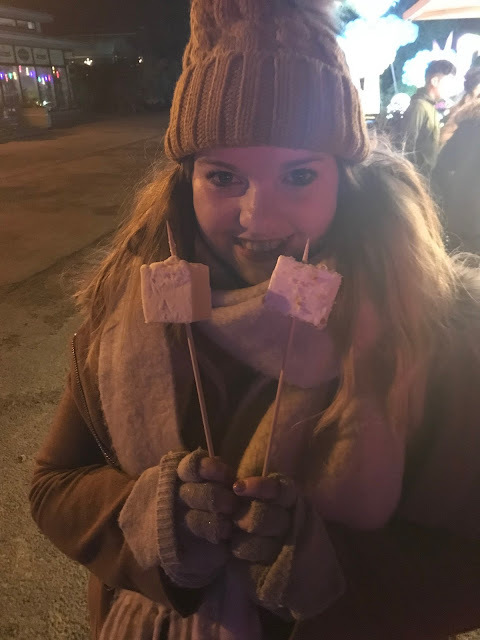 My favourite part though was the marshmellow section. Sat next to the School of Horticultural Training, which is also a cafe perfect for a few minutes rest, is The Marshmallowist stand where you can choose a marshmallow flavour of choice, and then head over to the open fire to toast it. It's a lovely little touch, and the Popcorn one is particularly tasty. There is also children's rides for the little one's to enjoy, as well as the opportunity to meet the big man himself: SANTA! You will find his grotto half way round the trail, and from what I've heard, he also hands out gifts. As well as that, there are a handful of pop-up shops selling merchandise and traditional Chinese gifts. Whether you live close by or fancy doing something a little different, I can't recommend The Magical Lantern Festival enough! 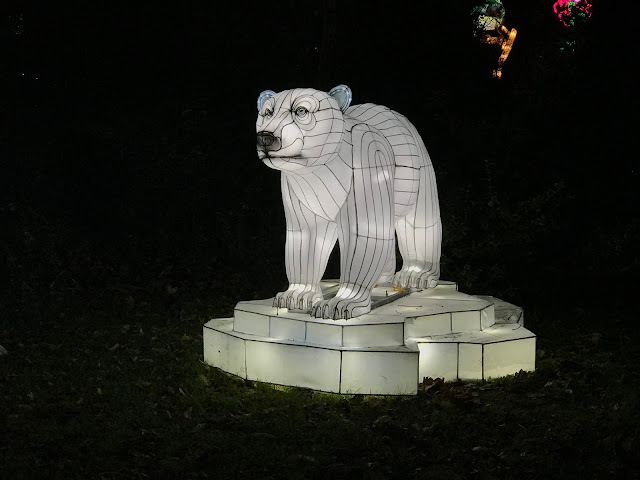 It is a wonderful night for both family and friends to enjoy, and a great opportunity to get into the festive spirit. 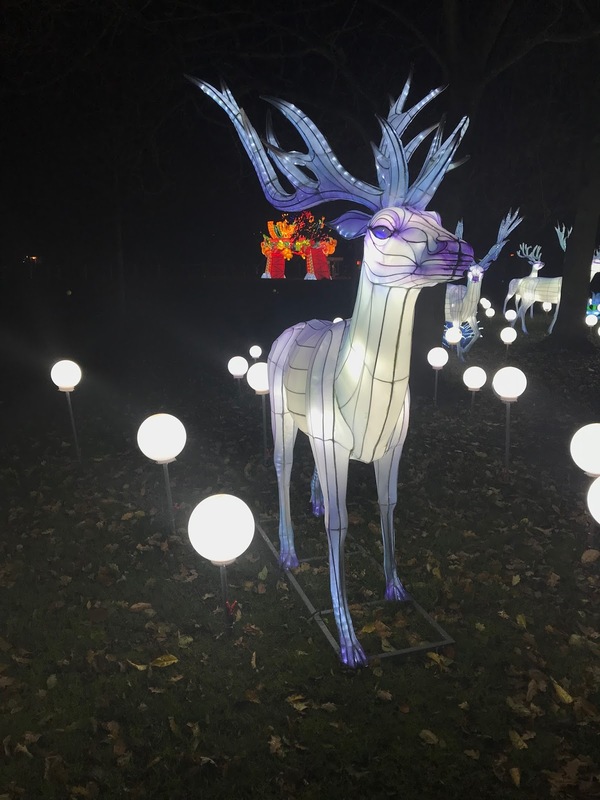 The Magical Lantern Festival is at Kings Heath Park from today (Friday November 24th) until Monday January 1st, 2018. The festival is open from 5pm-10pm from Wednesday to Sunday every week and prices can be found here.